If you have a list of contacts, congratulations! You have the basis for a robust lead generation campaign. Yet, the fact remains that four out of five B2B leads never actually turn into sales. Why exactly is that? Email marketing can be a great way to bring in new leads, but to make it work for you, your company must go beyond simply sending out generic emails and hoping for the best. The fact remains that in B2B marketing, you must target your leads based on their interests and nurture those leads to convert them into paying customers. One of the most common mistakes that many companies make is using the blast method of bombarding prospects with their latest promotion. This method is rarely successful because it is too generic in nature and does not address the true needs of the buyer. In the process of generating B2B leads using email marketing, you must focus on developing a campaign that is designed to nurture those leads as they move through the various stages of the buyers’ cycle. Always remember that all your leads aren’t going to be at the same point in the buying cycle. A new lead will not be interested in reading the same material as a lead that is ready to take the next step and make a purchase. If all you are sending out are emails focused on products and special offers, you will likely only capture those leads that are sales-ready. This means that you will lose a significant number of prospects, and your competitors will likely scoop them up. The final result is reduced profits. If you do not have a well-thought-out email campaign as part of your sales strategy, you are likely losing business. According to a study conducted by Gleanster Research, 50 percent of leads are actually qualified but are not yet ready to make a purchase. Furthermore, Forrester Research found that companies that do well at nurturing their leads tend to generate 50 percent more sales-ready leads than other companies. Just how important is email marketing in that process? 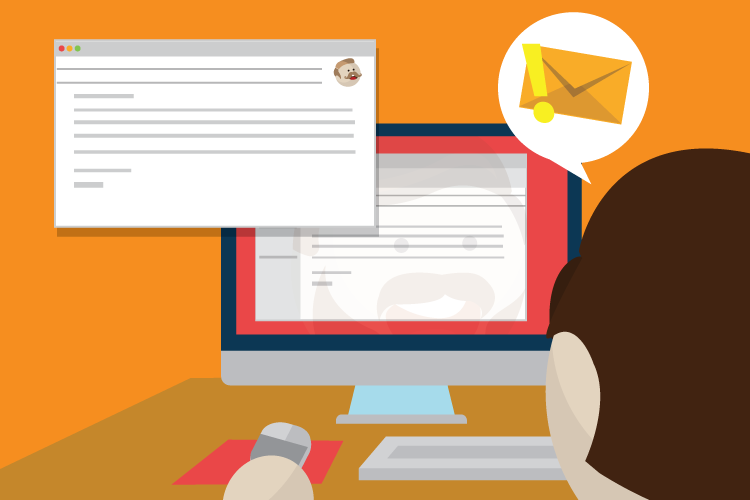 Lead nurturing emails receive up to 10 times the response rate as generic email blasts. Yet, according to MarketingSherpa, more than 60 percent of B2B marketers send all of their leads straight to sales, even though only a small percentage of those leads are qualified. Clearly, based on those statistics, the case can be made for the importance of not just email marketing to reach your B2B leads, but also taking the time to develop a comprehensive email marketing campaign that will nurture your leads where they are in the buying cycle. Separating your leads into categories and then targeting those leads based on where they are in the sales funnel can help your firm to make better use of your resources while increasing both your response rate and your closure rate. This article was syndicated from Business 2 Community: B2B Email Marketing Tips: Email Messaging that Works!